James is an experienced business advisor, marketing strategist and company director with over 30 years of experience working at a senior level in the retail, financial services and energy sectors. 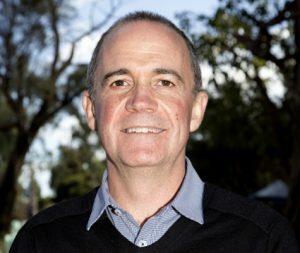 He is an experienced director and is currently Chairman of Hocking Stuart and a non-executive director of Connective Group, BIG4 Holdings and Circus Oz. James is also a director of Vantage Strategy & Marketing, a strategic consulting firm that provides business advisory services to commercial, government and NFP organisations. He is a member of the Australian Institute of Company Directors and a graduate of their Company Directors Course.